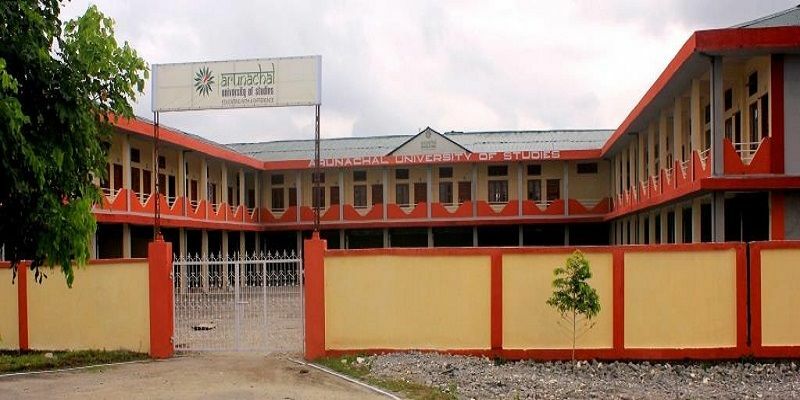 Arunachal University of Studies has been established by the Government of Arunachal Pradesh through an Act of State Legislator. 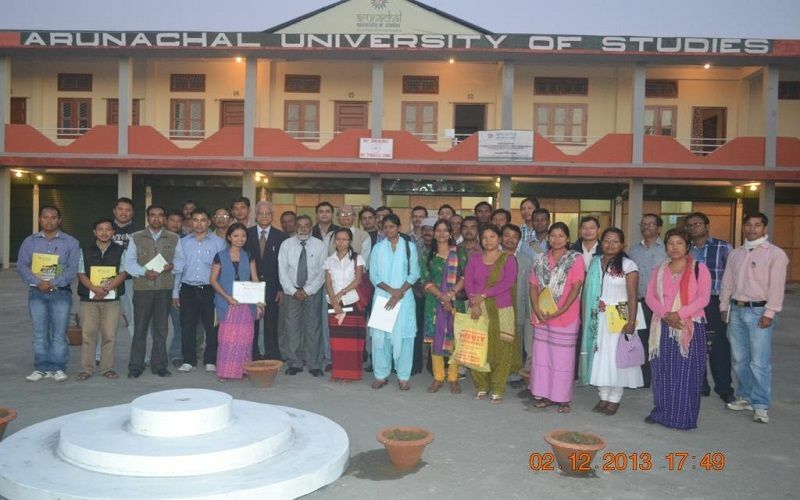 The Arunachal University of Studies is recognized by UGC u/s 2(f) and is empowered to award degrees specified u/s 22 of UGC Act of 1956. The University is the Regular member of Association of Indian Universities (AIU), New Delhi. The Certifications issued by the University are acceptable in the other member Universities of AIU. 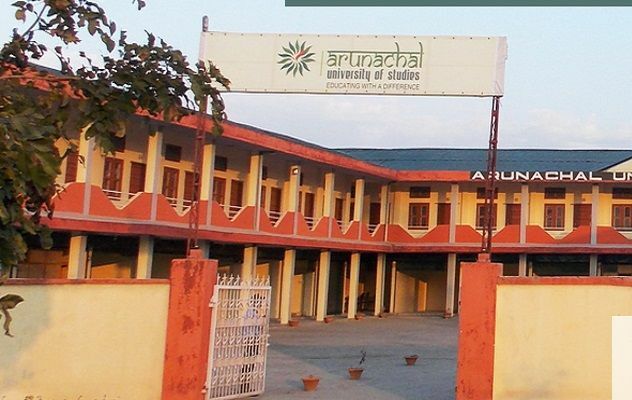 Since its inception, the university has created several laurels in the education field and has received appreciations from different quarters from the eminent personalities, organizations etc. In continuance, the University has been awarded “Best Emerging University in North East” by Hon’ble Union Minister of HRD, Sh. Prakash Javadekar Ji at National Education excellence awards 2017 conducted by ASSOCHAM. The admission procedure is available in offline format. The offline procedure requires a candidate to buy the prospectus and submit the filled form along with the testimonials at the campus or at a center marked by the University. 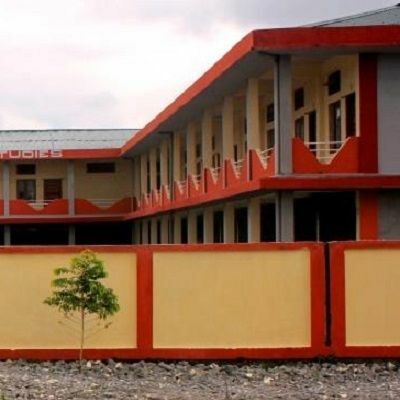 The online procedure will be functional very soon where the students shall require to make the payment for the form online and upload the scanned copies of his/ her testimonials. Note:As per UGC notification, 2 Seats are reserved for the students from Jammu & Kasmir under supernumerary quota.